Bollywood actresses are known for their unique style and slim figure. There numerous actresses in B-town who have size zero figure that have made them ideal of their fans. But besides these size zero figures and smart dolls, there are also many Bollywood babes who have plus size figure and have proved to world that weight is not the key to success in Bollywood. 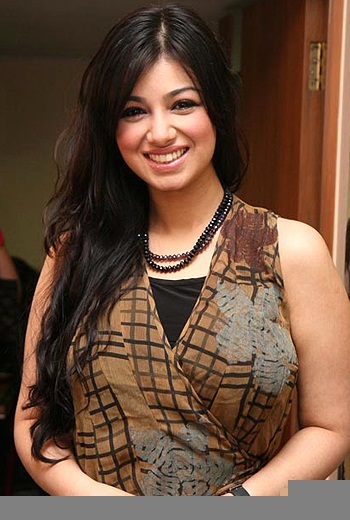 Ayesha Takia, a renowned Bollywood Diva, is known for her realistic acting in the Bollywood movies. The actress was born on 10th April in the year of 1986. She appeared in the films like The Wonder Car, Salaam-e-Ishq and Wanted. The actress in listed among the top 7 plus size figured actresses of Bollywood that wears a size of 8 dresses and has an approx. weight of 135 pounds. Another plus size Bollywood diva, Hansika Motwani is one of the youngest actress in Bollywood who was born in the year of 1991 in the month August. This Indian actress appeared in Tamil and Telugu films and in the Bollywood film that was a moderately hit film of Himesh Reshamiya, Aap ka Surror. Her weight is approx. 137 pounds and is included as one of the plus sized Bollywood actresses. Parineeti Chopra is another famous young generation B-town diva who has been admired by the millions of her fans because of her outstanding acting and precious talent. Her body size does not make a hurdle in her way to progress and that is why she is considered as plus size figure Bollywood figure with the weight of 52 kg. One of the promising actresses of Bollywood, Huma Qureshi is among the Bollywood actresses that have plus size body figure with the weight of 61 kg. She has stunned millions of people with her bold and outstanding performances in the Gangs of Wasseypur, part 1 and part 2. Even in her recent release with Varun Dhawan, she had made it clear that the body size does not matter in the way of Bollywood. The Dabangg girl, Sonakshi Sinha is also one of the girls of B- town who has plus size figure with the weight of 60 kg. The diva of Bollywood was born on 2nd June in 1987. Though facing the criticism, Sonakshi Sinha give them all damn with her outstanding performances in the Indian films including Dabbangg, Son of Sardar, Rowdy Rathore, Holiday and Lootera. The dirty girl, Vidya Balan is another famous actress of Bollywood who has the plus size figure with the weight of 57 kg. She have been impressing her fans with her outstanding and real acting since the start of her career. The actress had faced lot of criticism regarding her weight and figure but she shut their mouths with her blockbusters including Paa, Dirty Picture, Isqkia, Humari adhoori kahani and Kahaani. 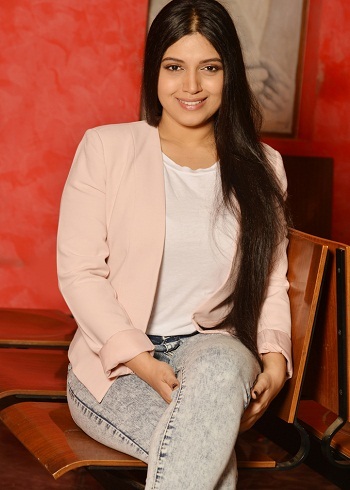 The new face of Bollywood who appeared in the banners of Yash Raj Productions casting with Ayushman Khurrana, Bhumi Pednekar is also among the B-town actresses who have the plus size figure. She has the weight of 60 kg. Her entrance in the Bollywood has encourages the plus size actresses that promotes to positivity and underlining that only talent matters in Bollywood not the size and figures.